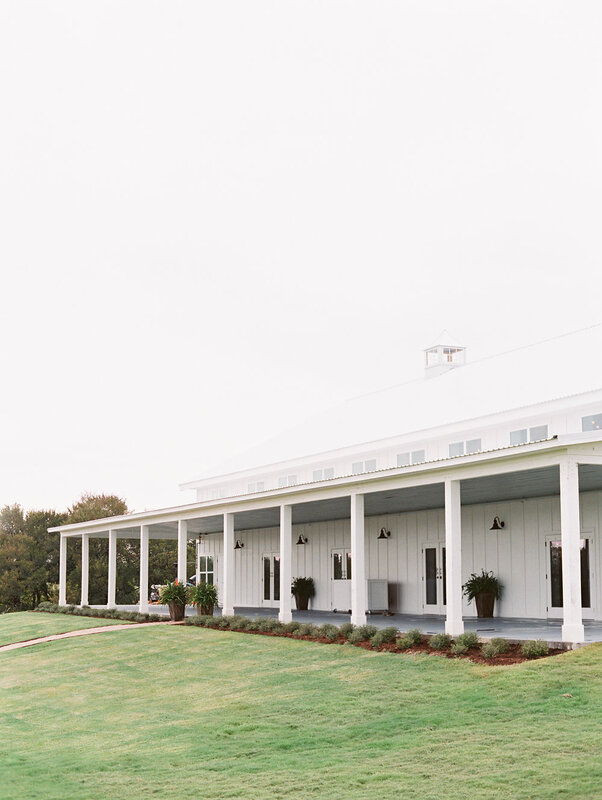 Recognized for its modern style and southern charm, The Grand Ivory Barn is 6,500 square feet and can comfortably accommodate up to 275 guests. 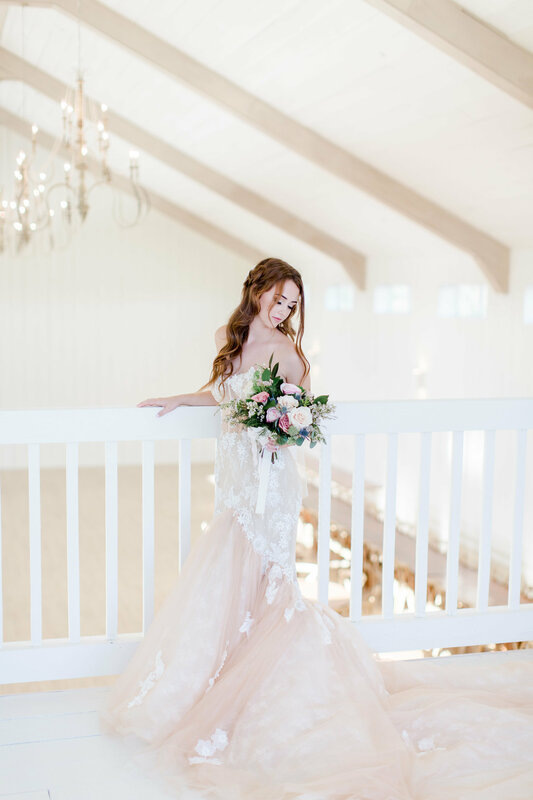 The ivory wood paneled walls, ceilings and white washed cedar beams create the perfect blank canvas for you to create your dream event. 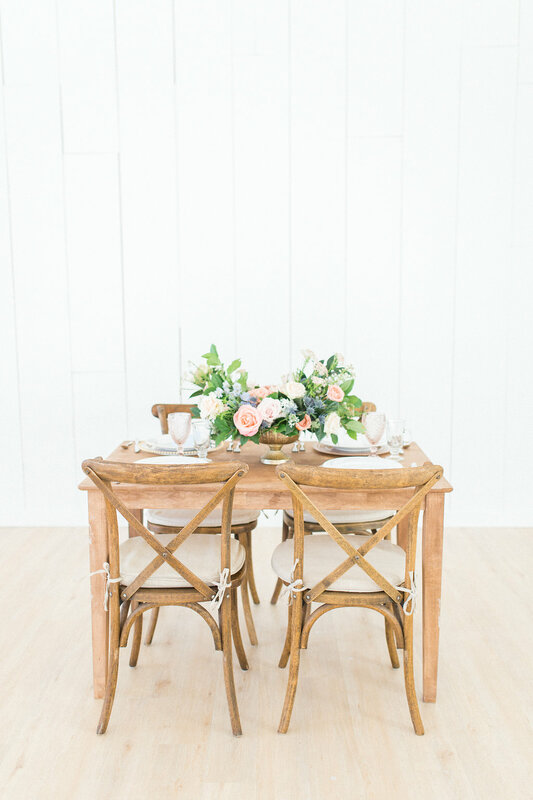 Four sets of French doors in the barns interior open out to the barns porch, capturing the breathtaking views of the property from every seat. The barn features an entry foyer, caterers prep kitchen and bathrooms for you and your guest. 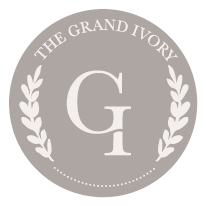 The Grand Ivory barn was built with love and respect for its surroundings, which is evident in all the small details and customization that was thought of from the ground up.